Our vision is to be a loving, multi-ethnic church of Jesus Christ, witnessing the Good News through maturing Christian lives. Our desire is to be a community of people who trust and love Jesus, love one another and love the world with the gospel of Jesus Christ. 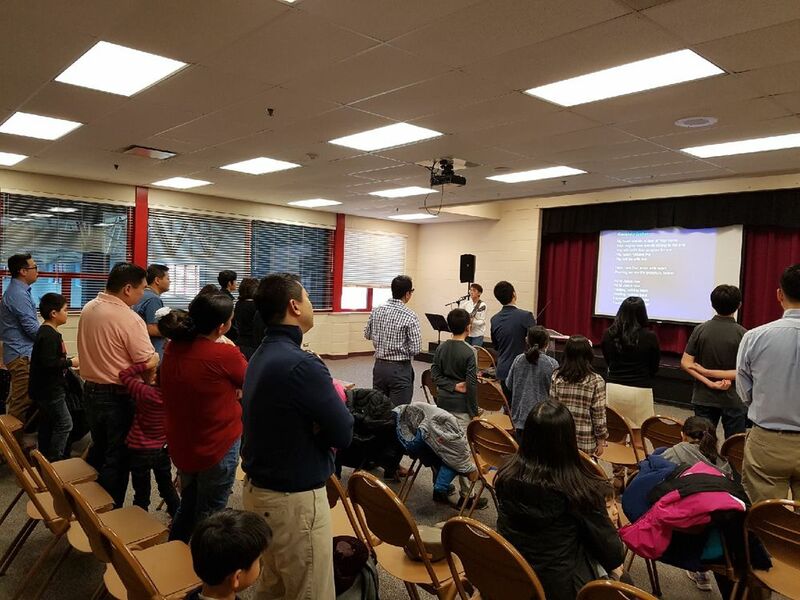 In June of 1994, Bethel began as a mission church through the Presbyterian Church in America (PCA) with a small group of individuals who had a vision of becoming a vibrant, multi-ethnic church. 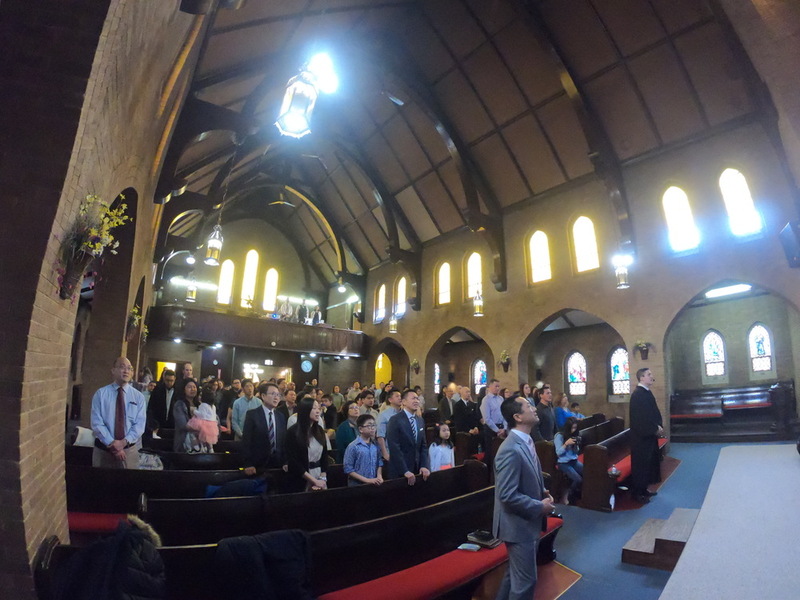 From the humble beginnings worshiping in the pastor’s apartment, to services in a park, Bethel Christian Church found a home in the Portage Park neighborhood in 2001. In 2003, a second service was launched on the campus of the University of Chicago (Bethel U of C) to serve the Hyde Park community. In 2010, Bethel U of C took the exciting step of becoming a PCA mission church and Living Hope Church was born. Living Hope continues to serve the south side of Chicago today. November 2006, Bethel became a particularized church through the formation of a board of elders. July 2013, our Wheeling location was launched. We believe that the Old and New Testaments of the Bible comprise the God-breathed Holy Scriptures. The Bible, the written Word of God inspired by the Holy Spirit, is God’s revealed truth, and is without error in the original manuscripts. It is the highest authority concerning all matters regarding life and faith. We believe in the one true living God revealed in Scripture. God exists eternally in 3 persons: the Father, the Son, and the Holy Spirit, and these three are one God, the same in substance, and equal in power and glory. We believe God is the author of all creation, and made mankind in His image. We believe that God is sovereign and has foreordained all things that come to pass for the sake of His glory, through the means of creation and providence. We believe that the original and voluntary sin of the historical Adam resulted in man’s separation from God. The result has been a fallen, rebellious, and broken mankind that is sinful and totally unable to save themselves from the righteous wrath of God, apart from the sovereign mercy and grace of God. We believe that Jesus Christ the eternal Son of God, being fully man and fully God, lived a perfect, sinless life. Through His sacrificial death on the cross, and resurrection from the grave, He definitely atoned for the sins of those who trust in Him alone for salvation through faith. This atoning work is by the grace of God alone, in Christ alone, through faith alone, for God’s glory. We believe that salvation is from God alone, and that He sovereignly elects those whom He will save based entirely on His grace and mercy, not resulting from any foreknowledge of one’s faith or any individual’s merit. We believe that in His saving work God has freed us from the dominion of sin and rebellion. Thus we are free now to live in accordance with God’s will, and seek to glorify Him, in all that we do, as our Lord. This imperfect process of continuous sanctification is brought about by the Holy Spirit’s work, indwelling the believer and refining their heart by means of conviction of sin and illuminating the Word of God. We believe that Jesus Christ will come again to the world to judge all unrighteousness and condemn those apart from Him to an eternal conscious torment, and separation from God known as hell. He will gather together His people to spend eternity with Him in heaven in perfect peace and joy.